According to the American Diabetes Association, it is estimated that more than 23.1 million Americans have diabetes, with an additional 7 million people who are undiagnosed. These numbers are staggering, especially when you consider the millions of others who are in pre-diabetic stages. While it is important to work with your general physician for diabetes treatment, don’t underestimate the importance of scheduling regular eye exams as well. Diabetes is a chronic condition that can have an impact on many aspects of your health, including your eyes. Various eye conditions can be connected with diabetic eye disease. When the body doesn’t produce insulin, or the insulin can’t be used effectively, then it doubles the risk that you will experience visual impairment. Glaucoma: Pressure increases in the eye, which causes damage to the optic nerve. Eventually, it leads to irreversible blindness. Retinopathy: When the blood sugar levels are elevated, then it can cause damage to the blood vessels located in the eye. As a result, microscopic hemorrhages occur that could obscure vision. Macular edema, blindness, and retinal detachment are risks with this condition. Cataracts: If proteins clump together in the lens of the eye, then it could cause the development of a cataract. Diabetes increases the risk of cataracts by five times. 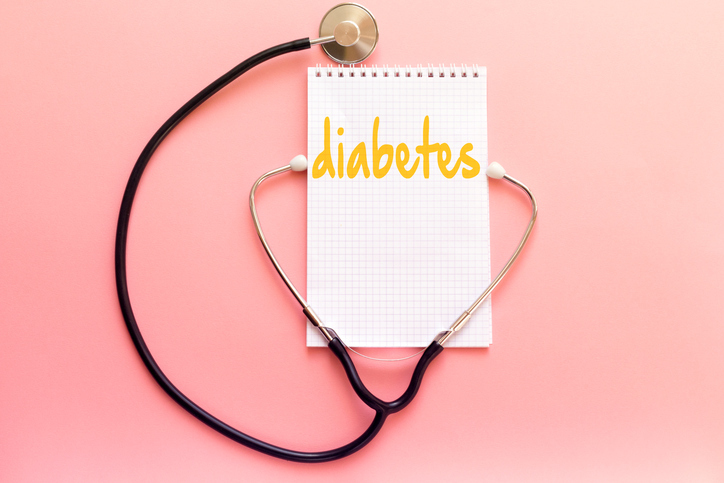 Whether you have been diagnosed with diabetes or you have a family history of this condition, it is important that you consider the options to be proactive with the prevention of blood sugar issues. Maintaining a healthy blood sugar levels is one of the best things that you can do to support your overall health and avoid these common diabetic eye diseases. Early detection and preventive treatments are the most effective methods to reduce the risk of blindness. The best solution is to partner with your doctor and optometrist to find the right treatment plan. Also, take responsibility for your dietary choices and how they might be affecting blood sugar levels. If you have questions about eye disease, don’t hesitate to contact our experienced team. We offer two convenient locations. Call our Temecula office at (951) 302-1331 or our Murrieta office at (951) 600-9226.